It gives me great pleasure to welcome best-selling author, David P. Perlmutter to Tetbury today. While David helps himself to a cup of hot steaming tea and a chocolate digestive or two, here’s a little bit about him. 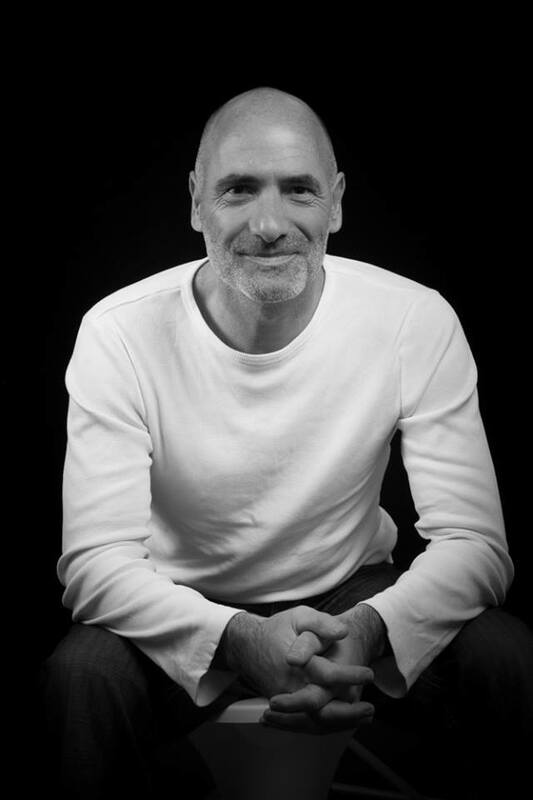 David P. Perlmutter is a full-time writer and living in the South West of England. His first book, a true story called WRONG PLACE WRONG TIME became a bestseller in certain categories on Amazon in the UK, America, Spain, France and Japan. 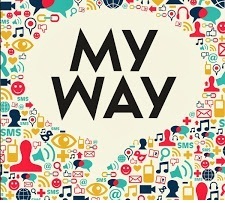 David’s second book is now available also via Amazon and called, “My Way”. The book is intended as a mini-bible for struggling authors, it follows his journey from being an unknown author to topping the American Amazon charts. So, where did it all start David? Where were you born and what is your background? I was born in North West London into a large family with 4 brothers (I am a twin) and a sister. We had a fantastic and loving background, huge family in a 3 bed semi where everyone’s school friends loved to visit, we were very close-knit; and still are. The road we lived in till I moved on at 19 is where 50% of my school friends lived. My career background is mainly in property, advertising and marketing. 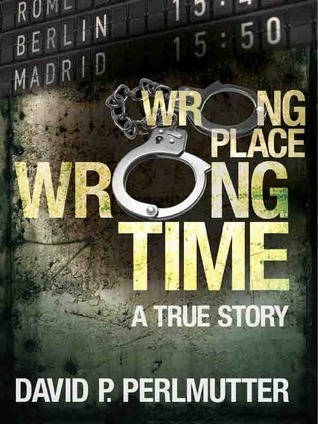 Your book Wrong Place Wrong Time is a world-wide best-seller and it is a true account of your actual experience of wrongful arrest. So, what was the first thing that went through your head David when you realised you were not on Candid Camera and that your worst nightmare had become an actual experience? Thank you for saying that Richard, it has amazed me and to see that in writing above, it’s mad! Yes back to the story, it was a moment in my life that I will of course never forget and still have nightmares over. First thing that went through my head was how was I going to explain this to mum and dad. How did you cope with what ensued, knowing that the authorities had got the wrong man? With difficulty. It was like the authorities didn’t want to listen to me at all. They saw a homeless beaten English man and I guess they thought I was guilty. Also as I mentioned in the book, when I was behind bars, I prayed to God. I am not a religions man, proud in being Jewish of course but I prayed and spoke out loud looking above. How did the truth eventually come to light? That is a question I can’t answer as the truth has never come to light. Since the events in Spain happened I have never returned. It’s probably true to say that your nightmare experience became the springboard for your successful writing career. With this in mind would you change having that experience if you could, or do you now see it as a blessing and welcome it? I wouldn’t wish what happened to me on anyone, but as for writing purposes it was a blessing and yes, without the events, I wouldn’t have been able to put pen to paper. Obviously your book entails much more than your experience of wrongful arrest, so tell us what your book is about apart from that scenario? It covers my rise and fall; of a successful real estate agent in London, to losing everything in one stupid reckless night, all self-inflicted. Then I travel to Marbella in Spain. After meeting people, partying and again being in the wrong place, I came across a hotel fire and after doing what anyone else would do, saving lives, I was wrongly arrested for arson and manslaughter. What follows is my journey involving the papers, strangers, police, jail and being strong. As it is a true story, anyone who is interested in real life. It should be of interest to anyone and everyone. Ok, to change the mood a little; what is your favourite song of all time and your favourite album, and why? This is tough Richard, so many to choose from. I am as stated in the book, a bit of an 80’s man when it comes to music. ABC – Lexicon of Love was a great album, Picture Box, first album by Simply Red, also George Michael. Far too many songs to say that one is the best. Hotel California? Who is your favourite band/singer of all time and why? Probably George Michael as he used to live down the road to me when growing up and his father had a restaurant in the High Street. Funny story here, when I was younger I used to wash the car of the chairman of the local football club. He told me that apparently before George Michael became huge, George went to him and asked for a 3k loan to make a demo tape. He refused. The rest is history. Away from writing what do you do to amuse yourself? I love being with my kids, I also love football, Spurs (We can’t all be perfect David; COME ON CHELSEA!!! Ed. )but in my heart LEYTON ORIENT, enjoy watching films, reading and writing of course. Try to have much fun as possible as life is no rehearsal. Well once again time has beaten us. I’d just like to thank David again for being with us today. Finally, I always ask my guests to leave us with a pearl of wisdom that may give inspiration and encouragement in our daily lives, so can you leave us with some inspired words please David? Brilliant! That is a great piece of wisdom David; thanks! To find out more about David P. Perlmutter check out the links below to where you can find him and his books online. This entry was posted in Guest Writer and tagged David P. Perlmutter, George Michael, Leyton Orient, Marbella, My Way, to fail in life is just giving you another chance to succeed, Wrong Place Wrong Time by Bloggin With Rich. Bookmark the permalink. Wow, David! So good to see you here on Richard’s blog. We’ve been chatting on Twitter forever, but it’s lovely to meet you in greater detail. Wrong Place Wrong Time *has* to go on my TBR. Thanks, Rich, for showcasing David today. Rock on! Hi Nicky, great to see you here and I hope you enjoy the book. Richard, great questions that you put forward, thanks again for inviting me. Great to have you David, thanks for dropping by! Thank you for sharing this interview Richard. On seeing the cover of ‘Wrong place wrong time’, I knew I hadn’t read it, but as the interview continued, I know that I know this story & have read it somewhere!! Strange! Anyway, I most definitely will be purchasing ‘My Way’ and this is another reminder for me to make time to continue writing my first book. Have an amazing week.